A dental implant is a small titanium post placed into the jaw. The implant functions as the tooth root. A connector (abutment) is used to attach a crown or the denture to the implant. 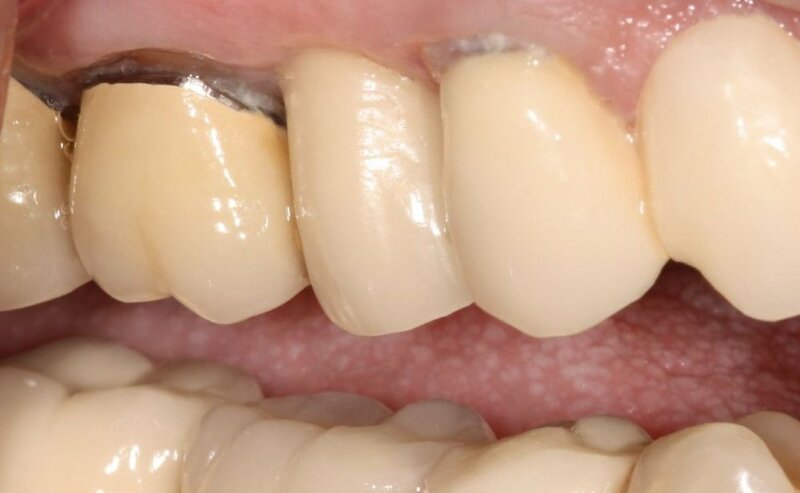 Patients who have dental implants describe a quality of life that is much more comfortable and secure than the problems encountered by those with bridges or removable dentures. The elimination of day-to-day frustrations and discomfort of ill-fitting dentures, and restricted diet are the two main benefits. Bridges are susceptible to decay, gum disease, and bone loss causing early bridge failure. 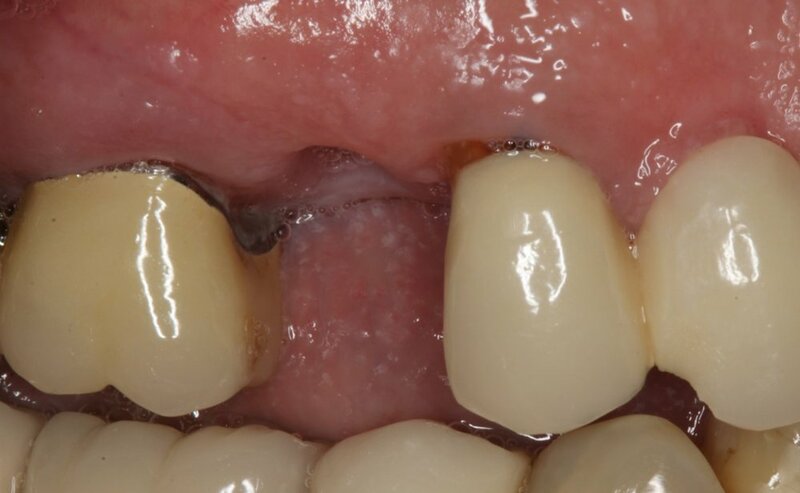 The adjacent teeth are ground down to accept a traditional bridge. 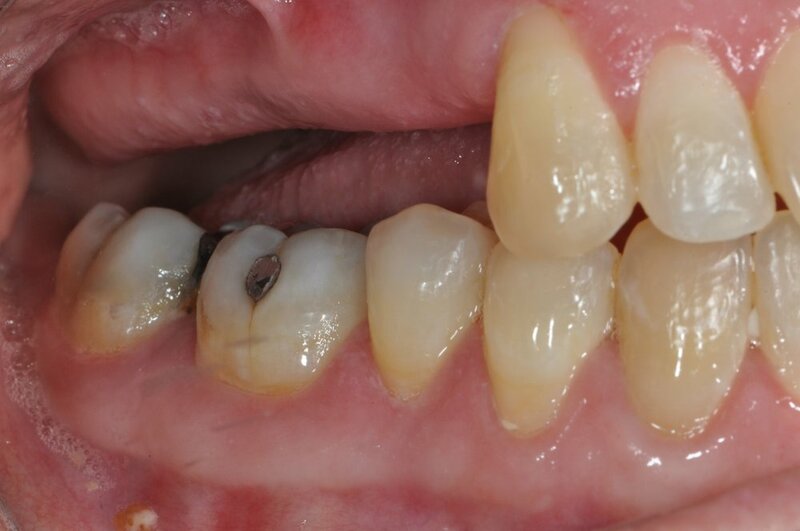 With dental implants the adjacent teeth remain untouched. Long gaps of missing teeth may be replaced by multiple implants. Dental implants can be used to anchor dentures or complete bridges. Three teeth supported by two implants. A 3D scan of the patient and the future teeth are obtained. The jaw, implants, and teeth are combined digitally to insure that the implants are placed perfectly. A guide is then fabricated and used when placing the implants. The lower implants are placed and the teeth are attached the same day. The lower teeth are permanently attached to the implants. They are not removable. The patient can bite and chew like natural teeth.